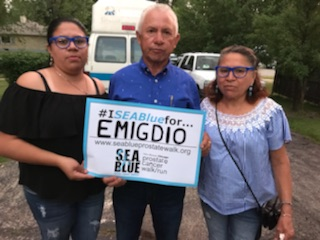 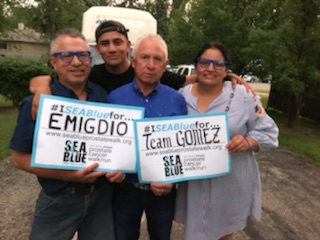 Every picture is worth a thousand words, so here are 13,000 words about Emigdio Gomez and the support he gets from his loving family. 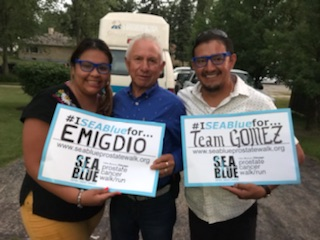 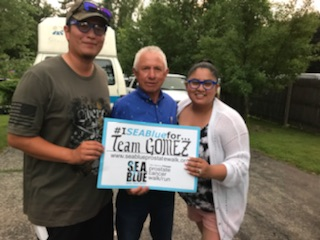 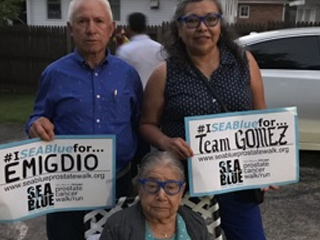 Team Gomez is always one of the larger teams and major supporters at SEA Blue. 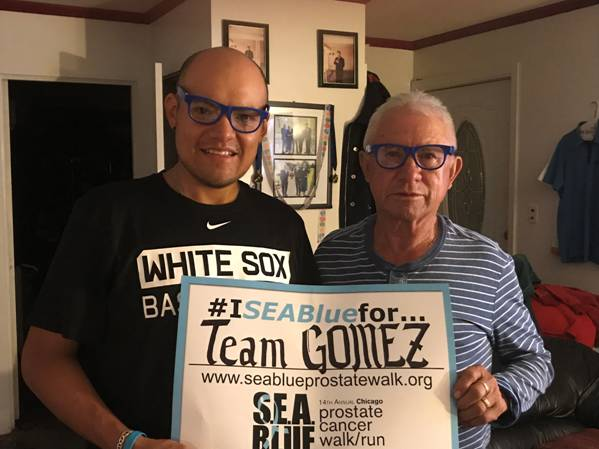 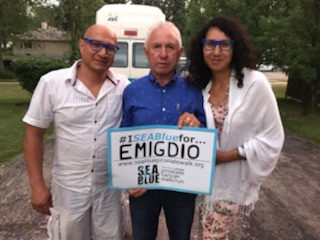 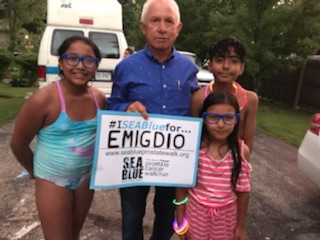 "Helping support the SEA Blue Chicago Prostate Cancer Walk and Run is our way of showing my dad that we love him and will always have his back. 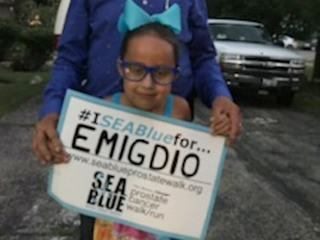 He is the oldest of nine and we have a lot of family. 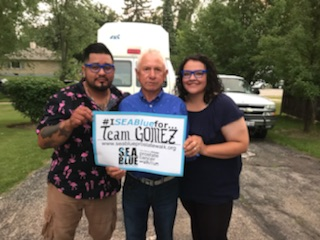 He means a lot to each and every one of us!" 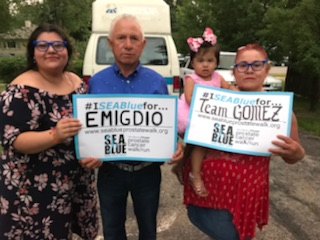 There are many reasons people participate in SEA Blue. 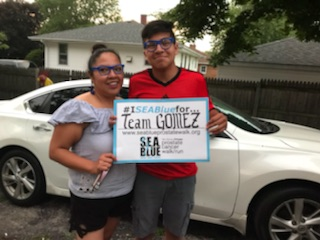 If you would like to share yours, we would love to hear it! 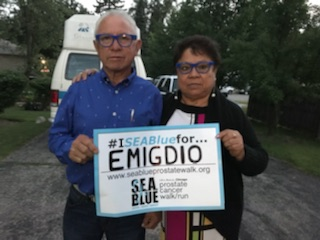 To get involved in the #ISEABLUEfor campaign to help promote the event and raise funds and awareness for those affected by prostate cancer, please contact terril@ustoo.org.